ATLANTA, GA – After winning the nation’s most-watched governor’s race last fall, newly inaugurated Gov. Brian Kemp delivered his first state of the state address Thursday morning. 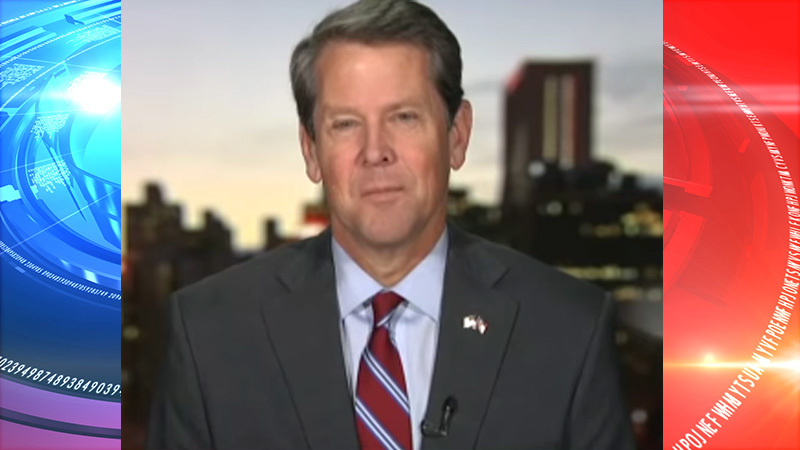 Kemp was inaugurated on Monday and has already issued several executive orders, including establishing a code of ethics for executive branch officers and employees; a set of directives designed to prevent sexual harassment in the state’s executive branch; and establishing a Georgians First Commission. In the speech, Kemp proposed borrowing $150 million for new voting machines. Georgia’s current electronic system is more than 20 years old, and this past fall’s campaign was marked by ugly allegations of voter fraud from both parties. Democrats such as gubernatorial nominee Stacey Abrams said Republicans were trying to suppress the minority vote, while Republicans said Democrats supported counting the votes of illegal residents. Kemp also proposed a $3,000 raise for teachers and a 2-percent pay hike for state employees.